Join The Royal Parks Challenge Events Team and take on London’s most popular challenge events. To secure your place simply pay your registration fee and pledge to raise funds to support The Royal Parks. Our eight Royal Parks are one of Britain’s greatest national treasures, covering 5,000 acres of green space to more than 77 million visitors a year - from local Londoners to visitors from around the world. Your fundraising will help preserve the Royal Parks’ fascinating and culturally important heritage, and aid in the protection of its vulnerable wildlife. They provide essential green space for people to use, improving physical and mental wellbeing and discovering the natural world. Help us keep the Royal Parks beautiful and bursting with life for all to enjoy, for today and future generations! 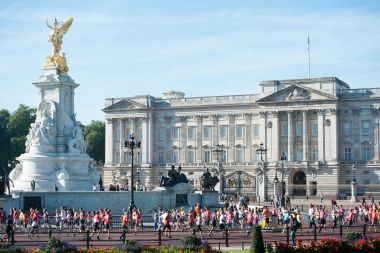 Apply for a place to run the London Marathon 2019 in Team Royal Parks on Sunday 28 April 2019. 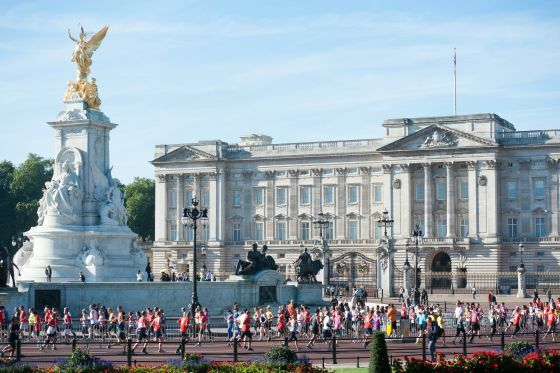 Join Team Royal Parks for the 2019 Vitality London 10,00 on Monday 27 May 2019. Join Team Royal Parks for Prudential RideLondon on Sunday 4 August 2019. Support The Royal Parks by taking on the London Duathlon on Sunday 8 September 2019. Join Team Royal Parks and take on Swim Serpentine on Saturday 21 September 2019. 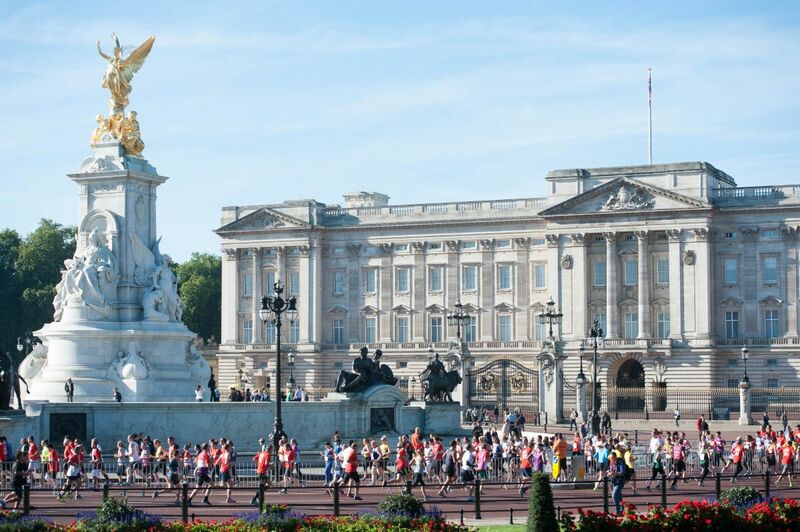 Support The Royal Parks by running the 2019 Royal Parks Half Marathon on Sunday 13 October 2019. If you already have your own place in a sporting event you can still be part of Team Royal Parks! Super squirrel Christian took on the challenge of completing the Royal Parks Half Marathon as our mascot Chester the Squirrel. Fundraising can be as fun and rewarding as conkering your physical challenge. Use our fundraising tips and watch those pennies come rolling in. You’ve done the hard work and squirreled away those pounds - here’s how you can safely send your money in to us. Whatever level you're at, we have a training plan to help you enjoy your running experience. Follow our experts' advice on how to prevent injury in the run up to race day. Each year hundreds of supporters help raise vital funds to support our eight beloved royal parks. Do you want to be involved in the Royal Parks Half Marathon or other exciting sporting events in London? We're looking for volunteers for our Cheer Points on race day.